It’s famous for its lengthy sand bar, powdery white sand and tourist activities such as scuba diving. 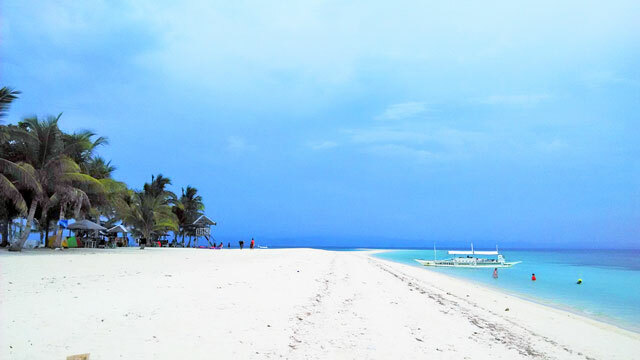 Actress Julia Barretto chose to spend the start of summer in this paradise. Right after her visit to the island, searches for what it has to offer surged on Google. Thankfully, the local government of Palompon imposes a limit on the number of tourists so the island won’t be over exploited. Other vacation destinations that made it to Google’s list are the city of Cebu, the always present Boracay island, Iloilo and Fortune island in Batangas.